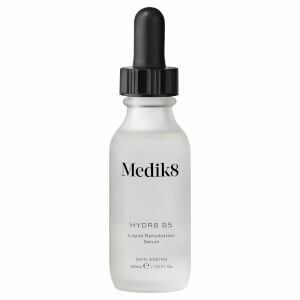 Medik8 has made a name for themselves by practically revolutionising the way that we look at skincare. 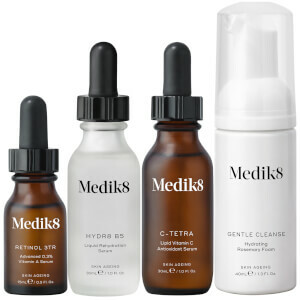 This cosmeceutical company approaches skincare from a totally different angle, seeking to develop products that are gentle yet potent enough to have lasting effects on those with skin concerns like acne, sensitivity and rosacea. 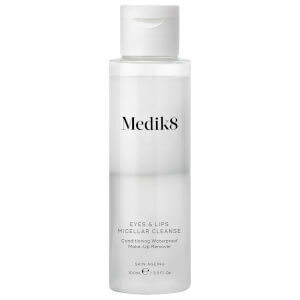 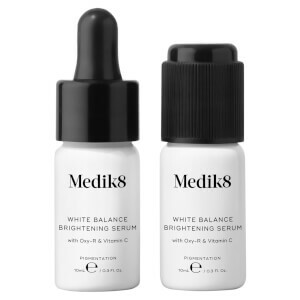 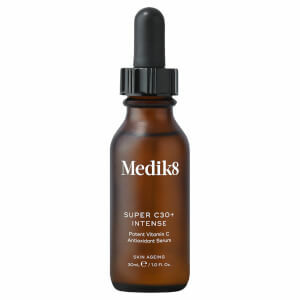 Medik8 have used new technologies to optimise popular ingredients, reducing the irritations that they cause in the skin and in some cases, eliminating this altogether. 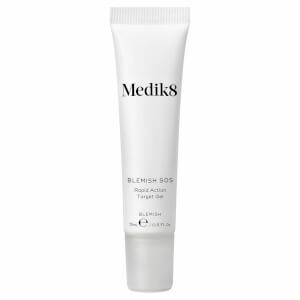 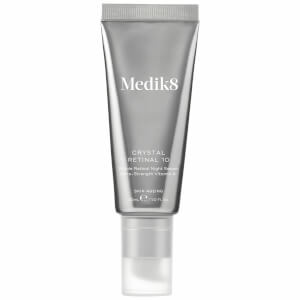 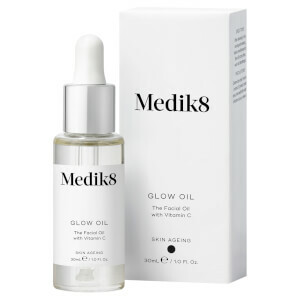 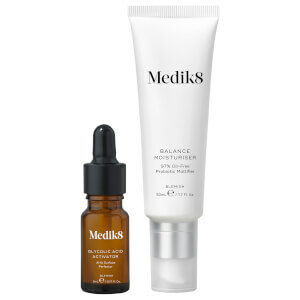 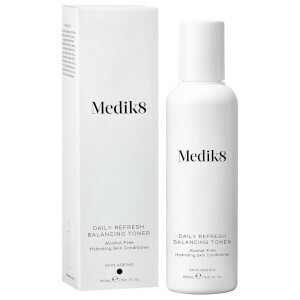 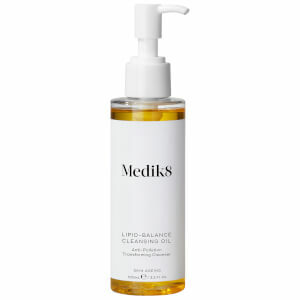 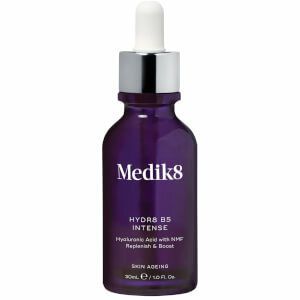 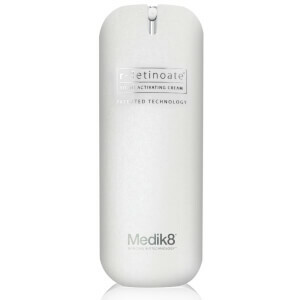 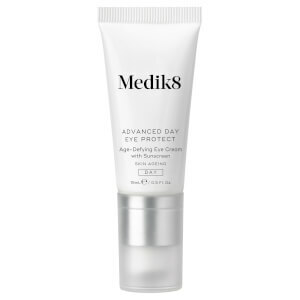 As a result, Medik8 products are highly effective at combating skin issues, without the harsh side effects. Medik8 products include a blend of antioxidants and vitamins to help rejuvenate and transform the skin for youthful results. 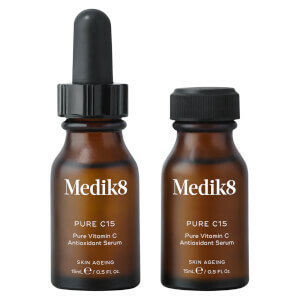 The combination of vitamins A and C, hydroxy acids and UV protection, reduces the signs of ageing and so has contributed to Medik8’s reputation as a leading brand in anti-ageing skincare. 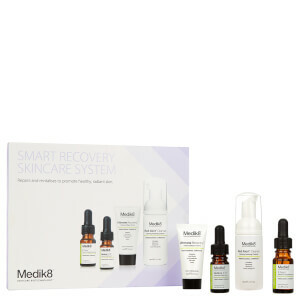 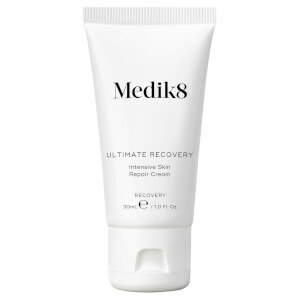 Despite a strong focus on anti-ageing, Medik8 also offers a full range of products to suit any skin type, so anyone can benefit from adopting their products as a part of their daily routine. 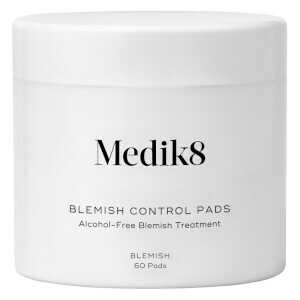 Those with young, blemish-prone skin, for example, will love any of the Red Alert or pore cleansing products, designed to minimise redness and free the skin of deep impurities. 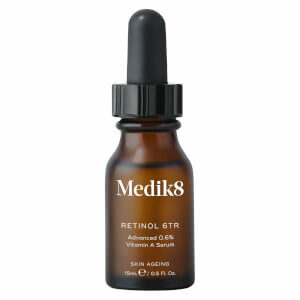 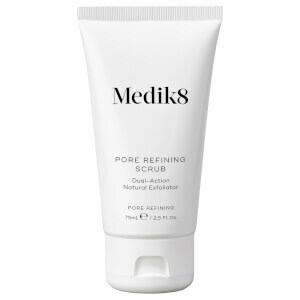 Medik8 also offers an excellent of products tailored to dry skin, including their Retinol-based products which have been designed to promote hydration, nourishment and skin elasticity. 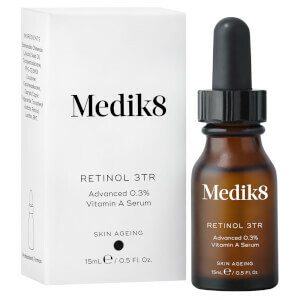 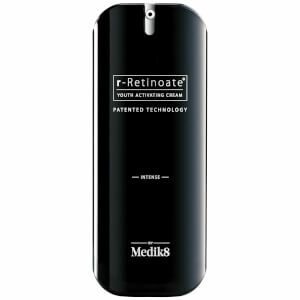 Although these products feature Retinol as a primary ingredient, Medik8 guarantees against irritation due to their exclusive, pharmaceutically-developed formulas. 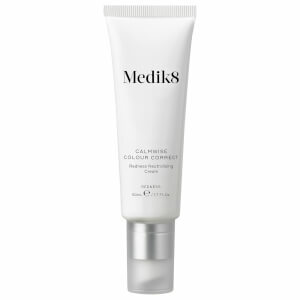 Shop Medik8 today with Facial Co and experience the best prices, as well as free shipping on all Australian orders over $50.